We offering a full-suite of web marketing solutions and support services under one roof to health care providers. 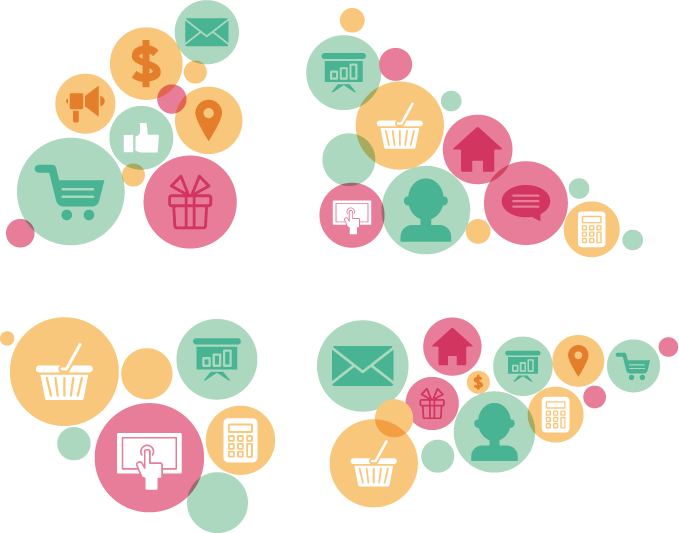 Refresh Ideas is a rapidly-growing, client-focused and trusted digital marketing company headquartered in Delhi NCR. We are driven by strong customer commitment and passionate about helping hospitals, nursing homes and individual practitioners become the go-to practice for care among targeted patients, and win their loyalty. To help clients attract, influence and win patient loyalty by establishing a strong identity and presence digitally. 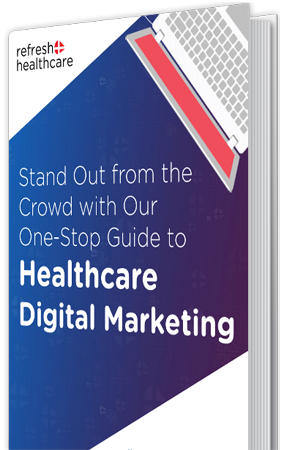 To become the leader in digital health care marketing services. We keep things simple and just aim for the best! 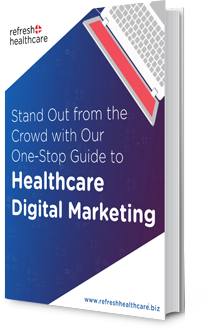 We first carry out a detailed discussion with you to understand your digital healthcare marketing needs, challenges and targets. According to your requirements, our team creates an individualized digital marketing plan with strategies aligned with your targeted goals and business needs. Our team then implements the digital marketing plan that we have created for you. So, call us today to discuss your digital marketing needs and we’ll provide you with a targeted digital plan that delivers results.